Have connectivity issues? No problem. We can set up a scalable and dynamic network to transform your data performance! 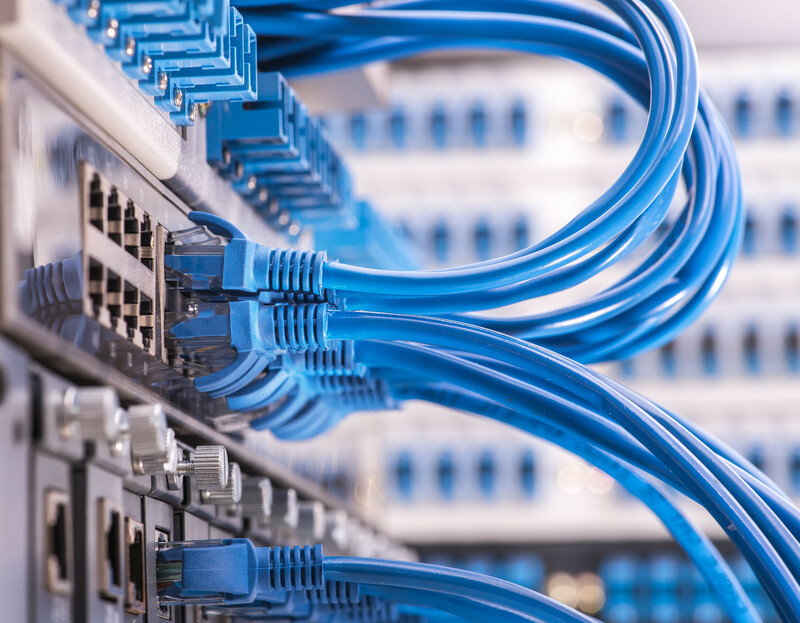 Massive Networks specializes in Premium-Blended Internet and layer 2 Private Line Transport connections from Office-to-Office, Data Centers, and Cloud Applications for your hard to reach facilities. With over 4 million fiber-lit buildings nationwide, we can transform your network connectivity from bandwidth-intensive services with our One pipe Multi-Connect Solution. As a premier network transportation and colocation provider, Massive Networks is an award-winning technology company that offers private connectivity services worldwide. As one of the Top 20 IT Infrastructure Solution Providers and awarded with eight additional awards in recent years, Massive Networks is on the cutting-edge of technology, partnering with companies to privately connect products and services. With years of experience under our belt, our team of engineers can navigate the Carrier Ecosystem for your IT team acting as an extension of your business, producing a hassle-free experience. Contact us with your business data transport needs, today! Within our solution sets, we build custom designed networks for each customer using our blended network approach of Layer 2 and Layer 3 network technologies. As a result, this revolutionary technology design offers customers multiple and dynamic streams of data through a single pipe, providing superior performance and value from bandwidth-intensive services like voice, data, web services, video, and backups – all on a single handoff from our fiber backbone. As a premier network transportation and colocation provider, Massive Networks is headquartered out of Louisville, Colorado. With years of experience under our belt, our team of engineers can navigate the Carrier Ecosystem for your IT team acting as an extension of your business, producing a hassle-free experience. Providing NNI (Network to Network Interface) to dozens of national carriers and Direct Peering Exchanges with Amazon Web Services, Google Cloud Platform, Microsoft Azure and Office 365, and more. To view our latest articles, click the button. To view our frequently asked questions, click the button.